Attorney Don Mooney represents W.A.T.E.R and joins us with his client's view. Water plant opponents make their case. 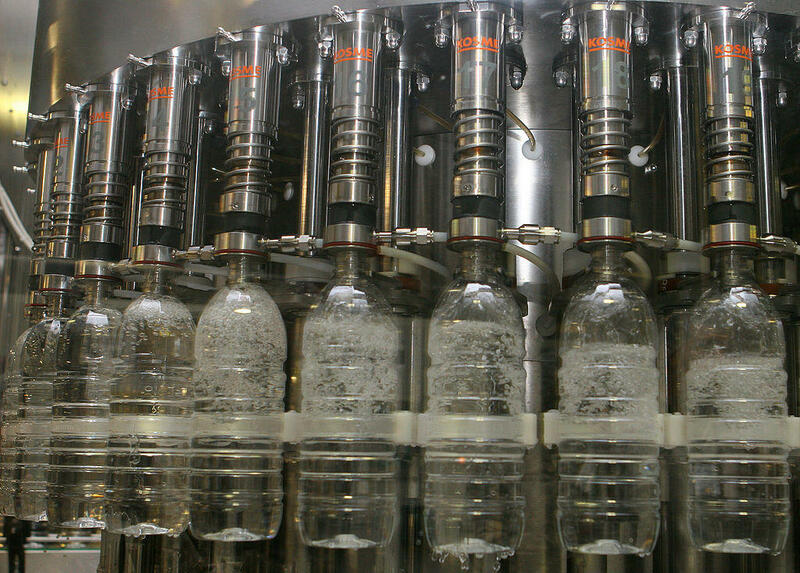 The ongoing drought in California is turning attention in a number of directions, including to the water bottling industry. Several companies have come under fire for continuing to bottle water in a state hard-hit by drought. And in one case, the plant in question is not even open yet: the Crystal Geyser Water Company plant in Mount Shasta.